The Samoyed was the first of the sled-dog breeds to be officially recognised at the end of the 19th century. It is still considered a typical Nordic working dog. The Samoyed has its name from the nomadic tribe of the Samoyeds, which occupies the border region between European and Asian Siberia. This large, white, Spitz-type of dog with its “smiling face” had, amongst all other Polar breeds known to us, its first enthusiasts in Europe. 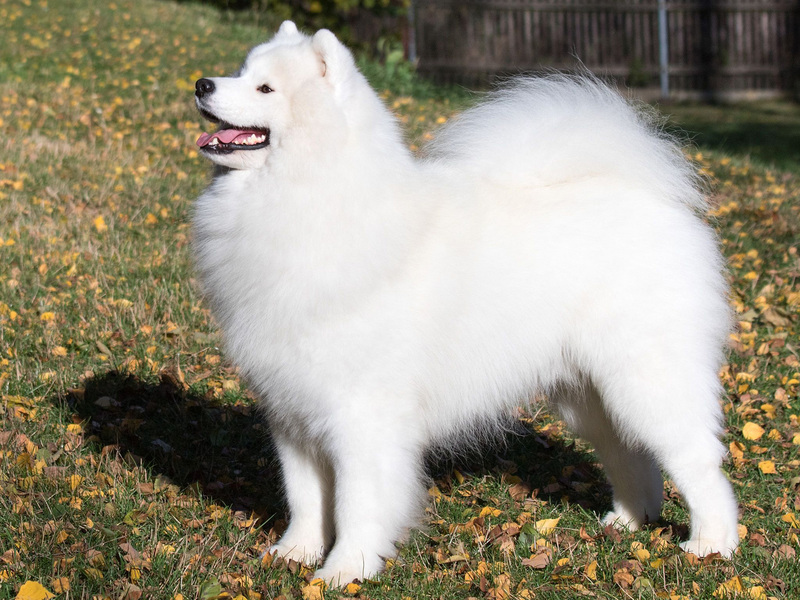 The Samoyed gained rapid popularity due to its character. It is a loyal, obedient, gentle, affectionate, and yet independent companion. Added to this its conspicuous and proud stance, the strong but elegant stature and its lively interest in everything that happens around it.